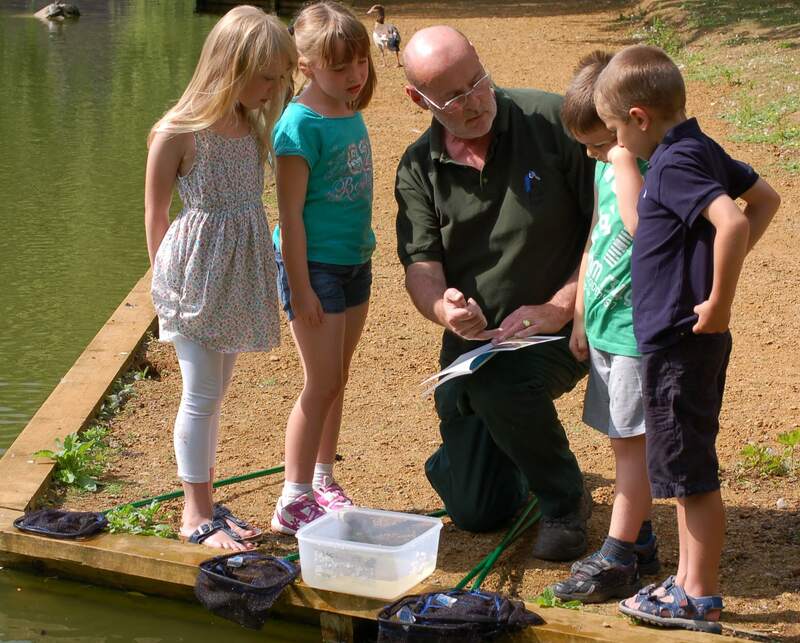 Pond dipping at Beale Park is an excellent hands-on opportunity that allows your group to learn about pond life. The session is a great way to discover what minibeasts live under and on top of the water. Children will participate in their own pond dip using nets, buckets and identification cards which can be hired from the Park. Pre-booking for this equipment is essential. The cost of hiring 10 pond dipping nets, 3 buckets and identification cards is just £20 per session. Please note that this is a self-led session and is not supervised by Beale Park staff. We recommend the use of 5 nets at any one time. For more information, or to book, please call: 01189 767480.